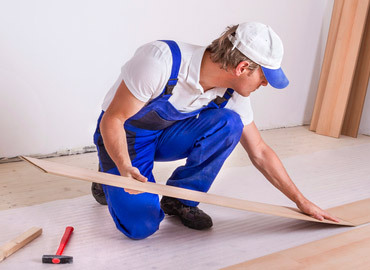 AAA Flooring specializes in affordable professional flooring installations for flooring products. 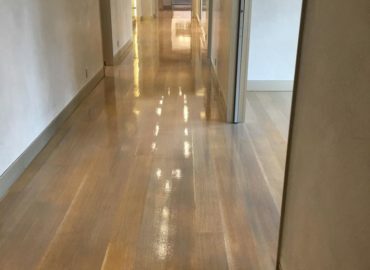 Our dustless refinishing service will bring back the shine in your. 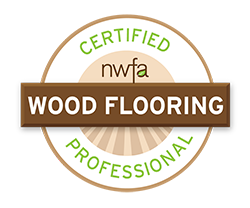 A sanded hardwood floor will help you conserve the beauty of. Looking for great ideas for your home flooring design? Are You Ready To Start Your Project With Us ? 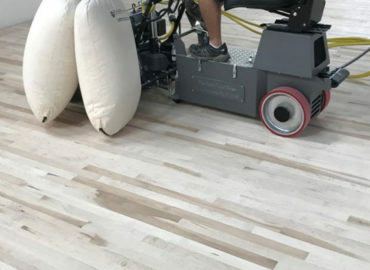 We serve the entire state of New Jersey, providing floor sales, service, finishing and installation in an incredible array of magnificent, long-lasting materials. Get a quick quote now.